Magic, intrigue, alchemy and murder: think The Da Vinci Code in 1660s London. A weird little potion shop. Ripper-style killings. Sinister cults, cryptic clues. We’re loving it! 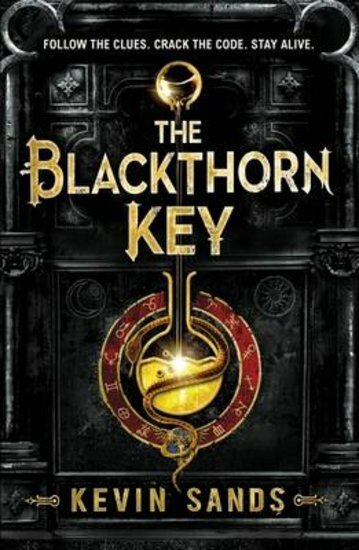 In Benedict Blackthorn’s apothecary shop, Christopher Rowe is an apprentice and good at it. (Even if he’s a little trigger-happy when it comes to explosions.) Puzzles and potions are all in a day’s work. But murder is another matter. A wave of terrible slayings has sent shockwaves through London. What do they have to do with his master’s secret project? And who is the sender of the cryptic warning, ‘Tell no one’? The race is on… Follow the clues. Crack the code. Stay alive.